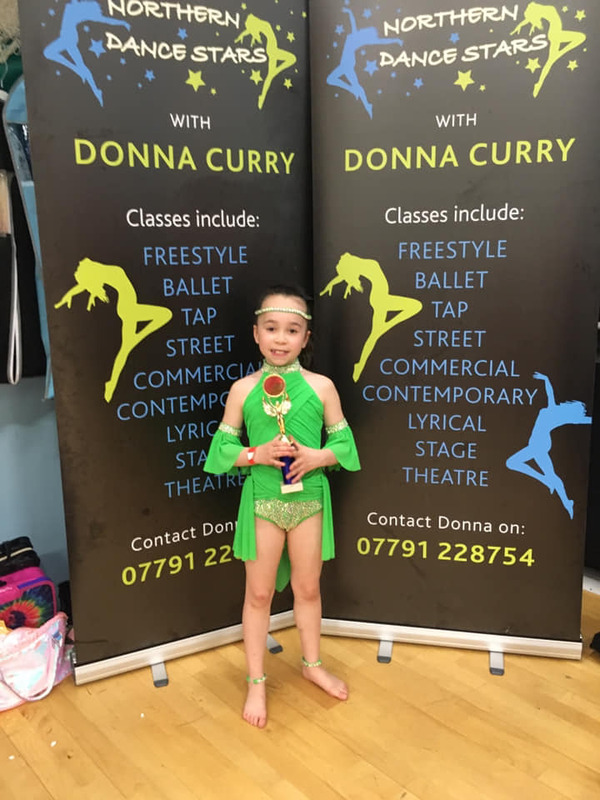 Thank you Donna Curry, my Cookies had a great day, full of festive spirit! 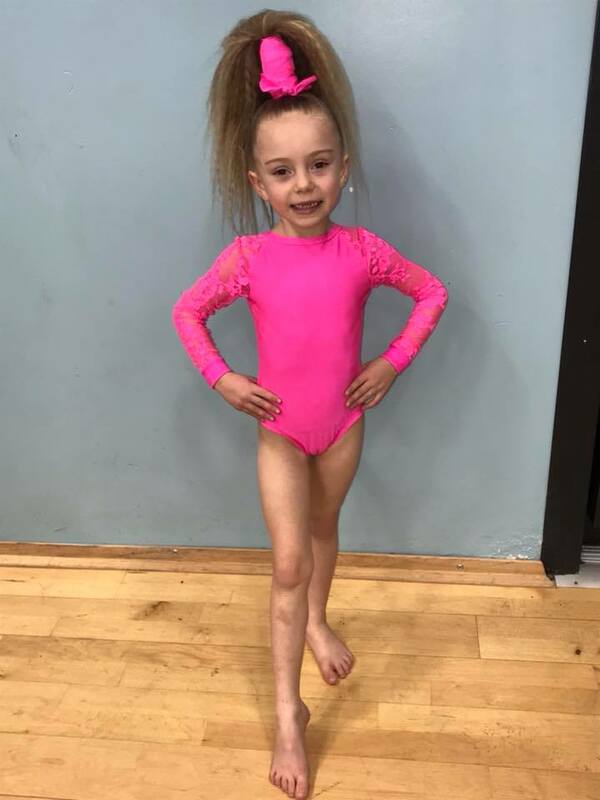 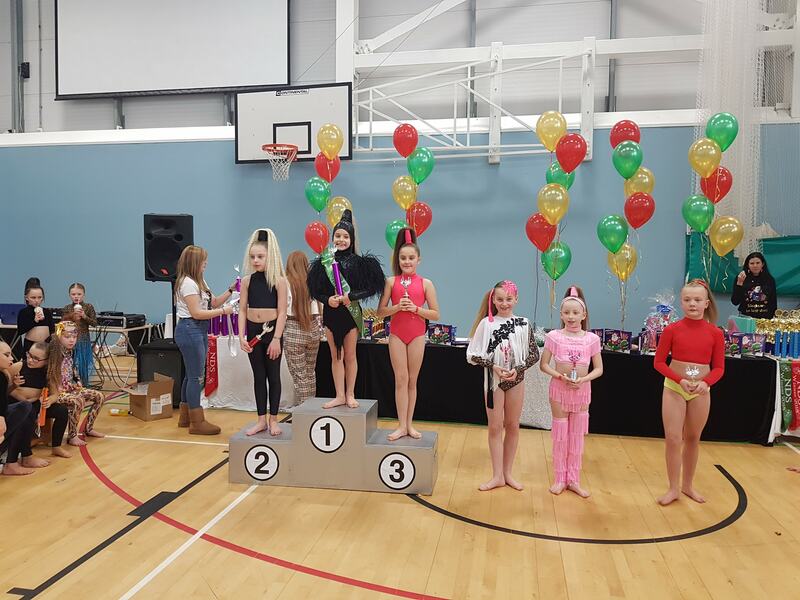 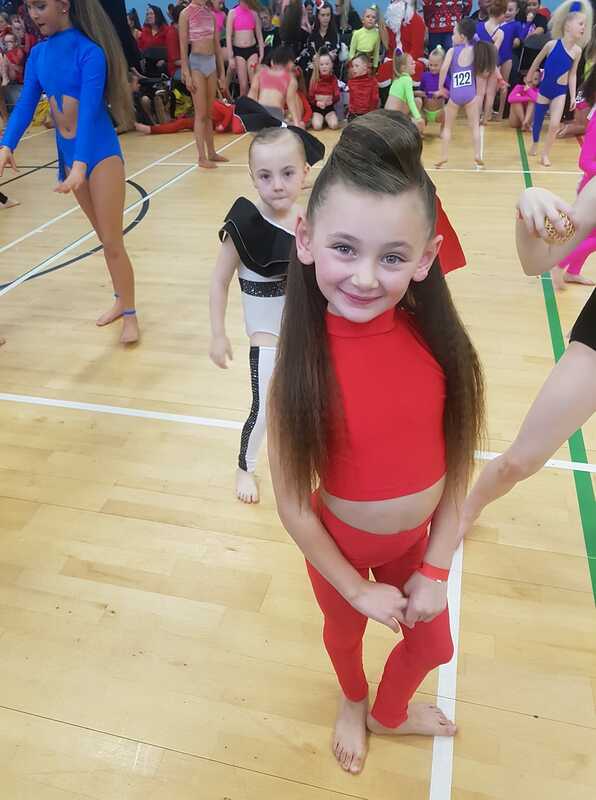 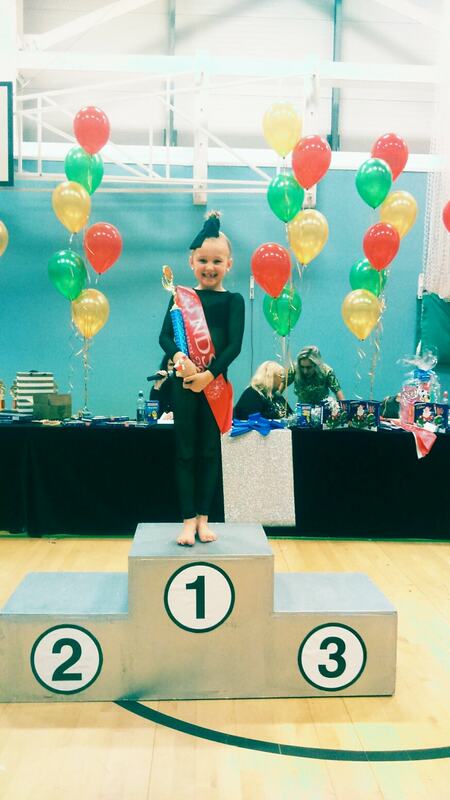 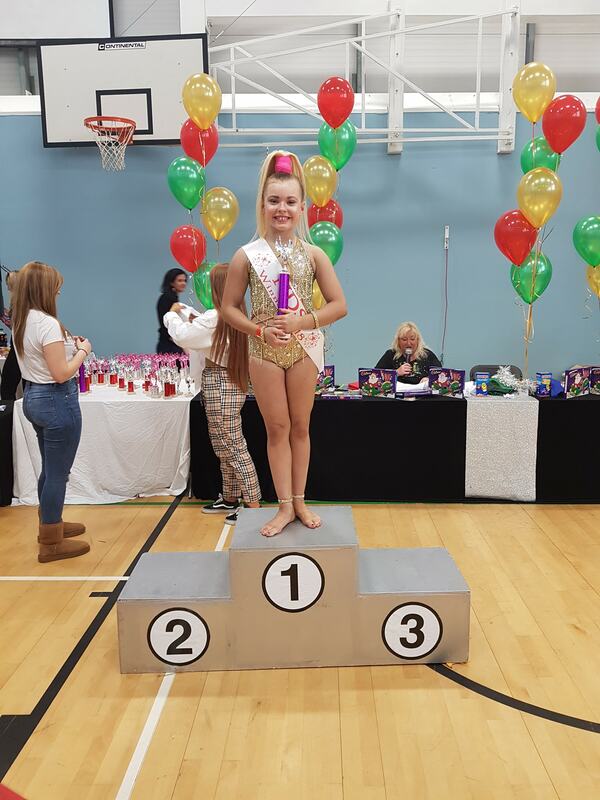 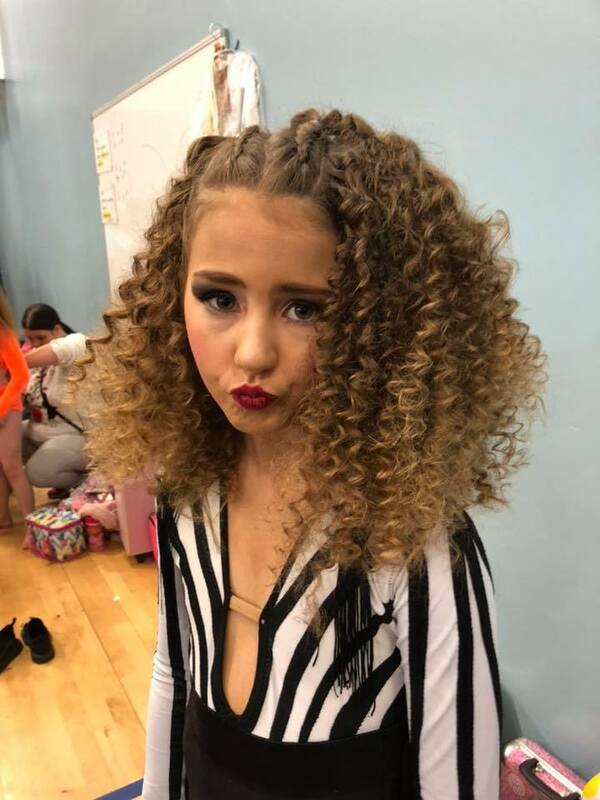 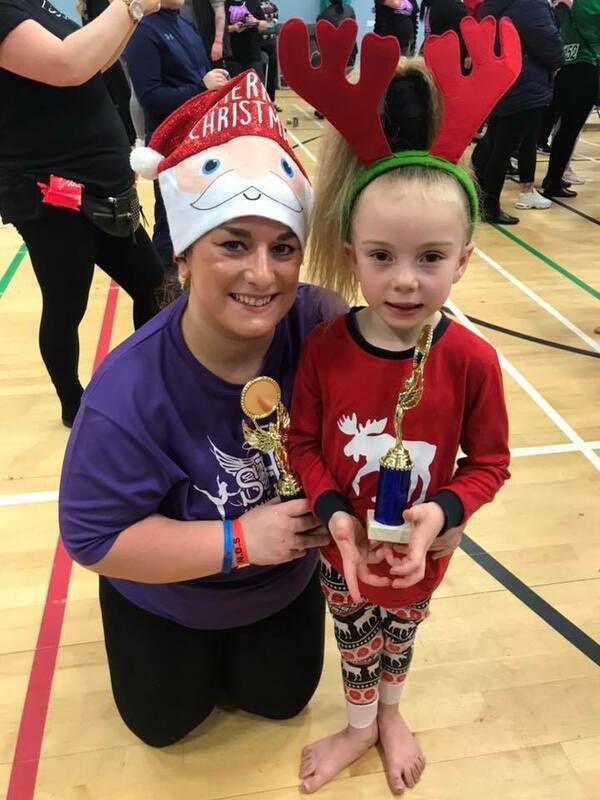 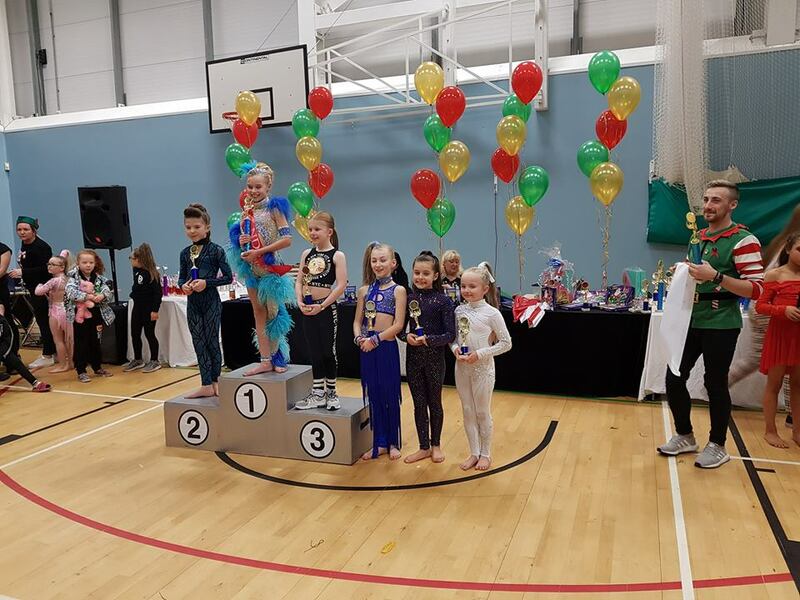 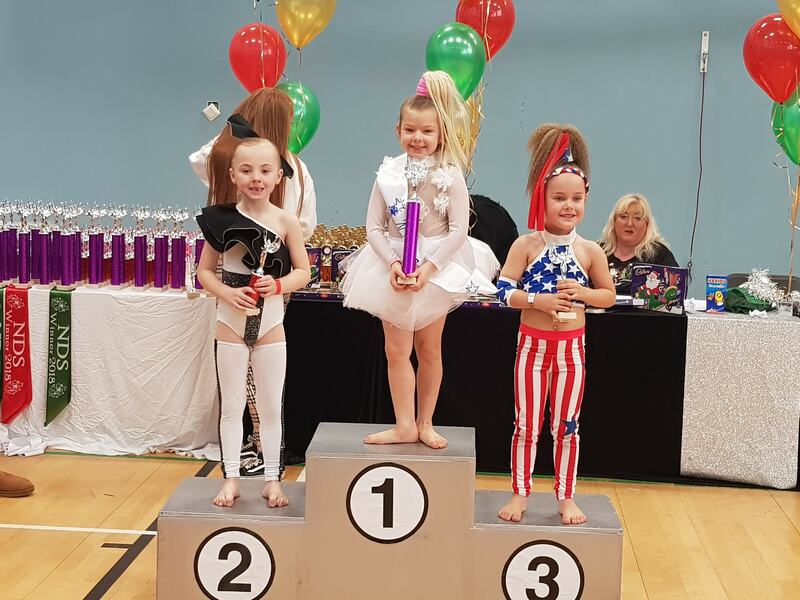 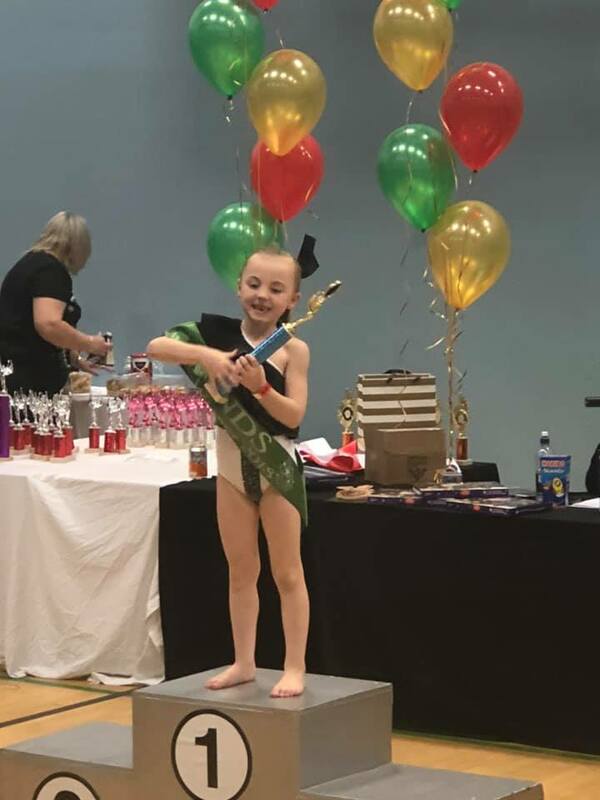 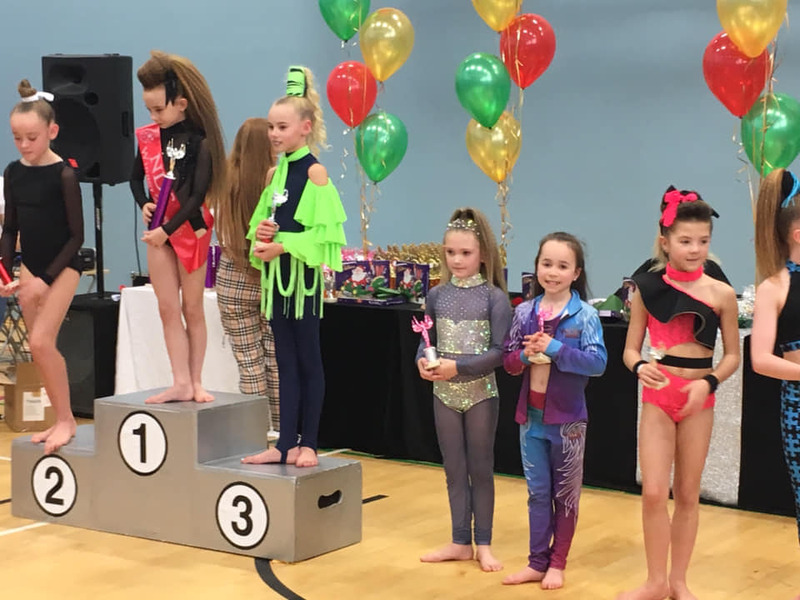 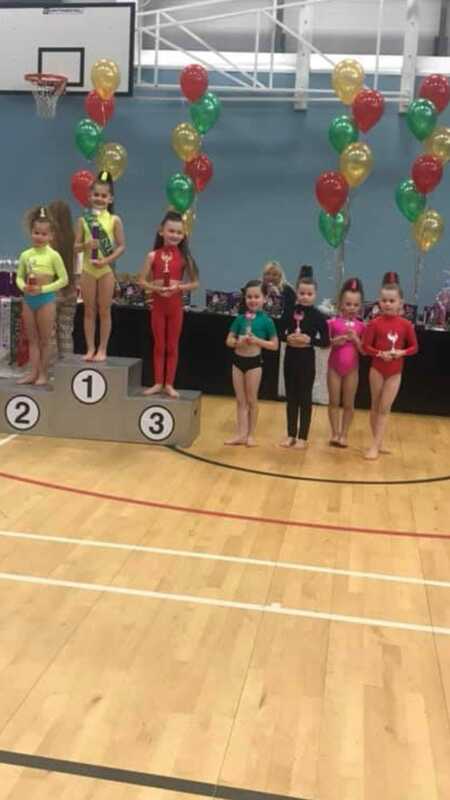 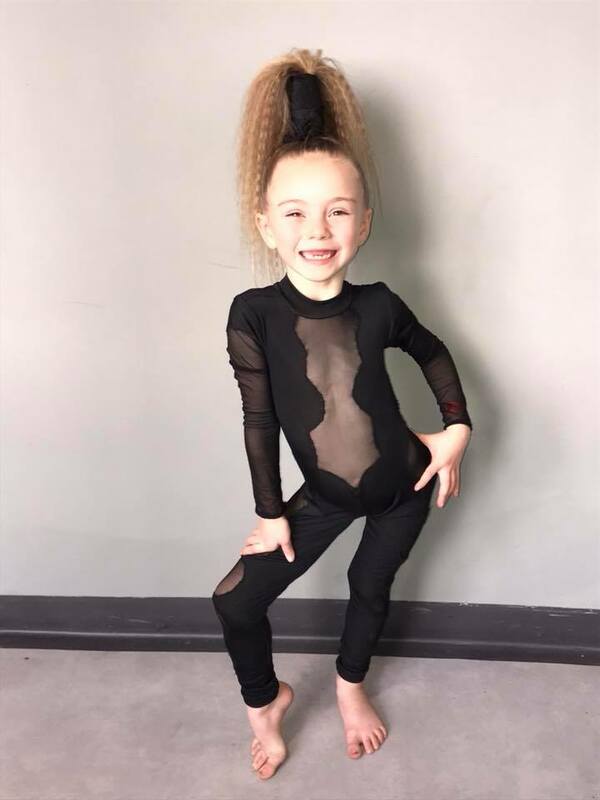 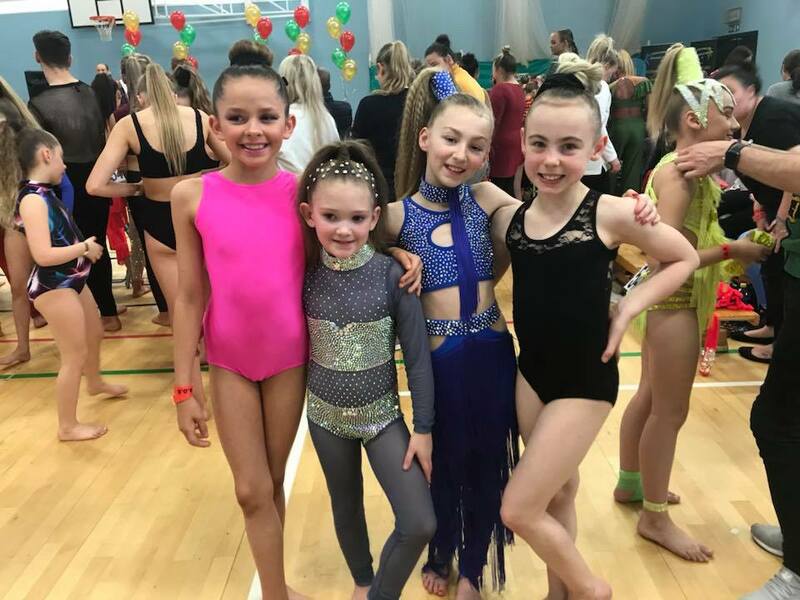 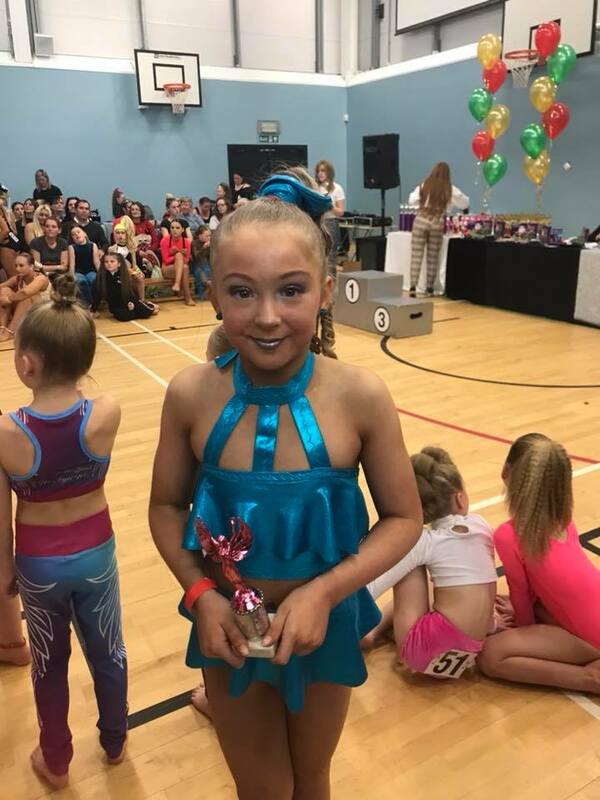 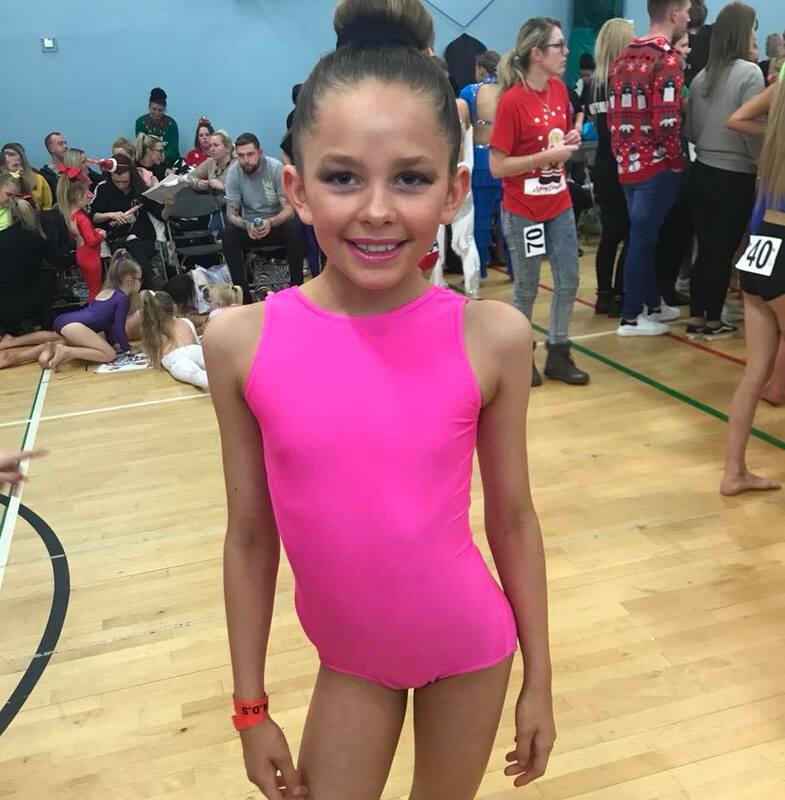 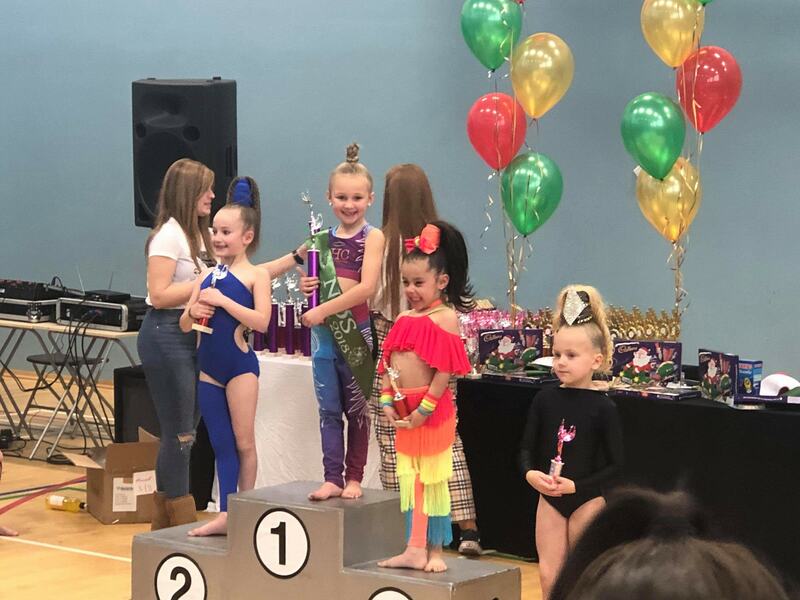 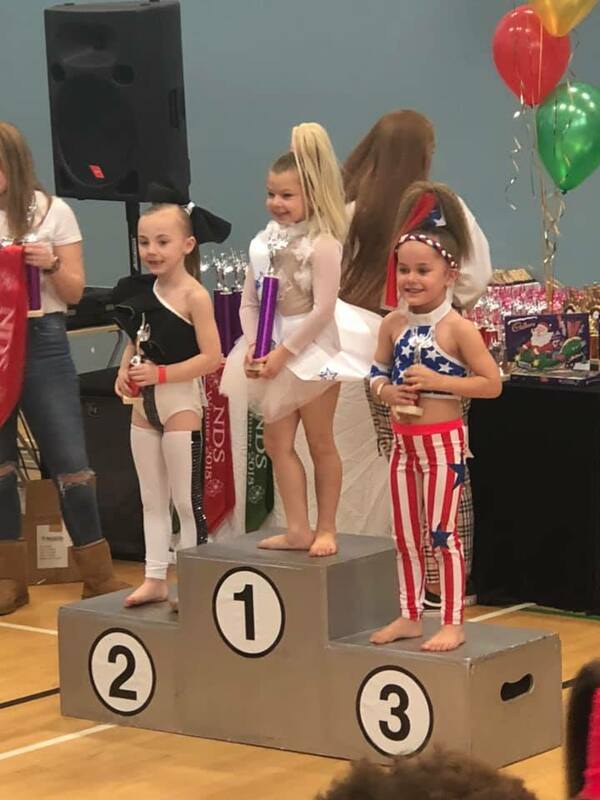 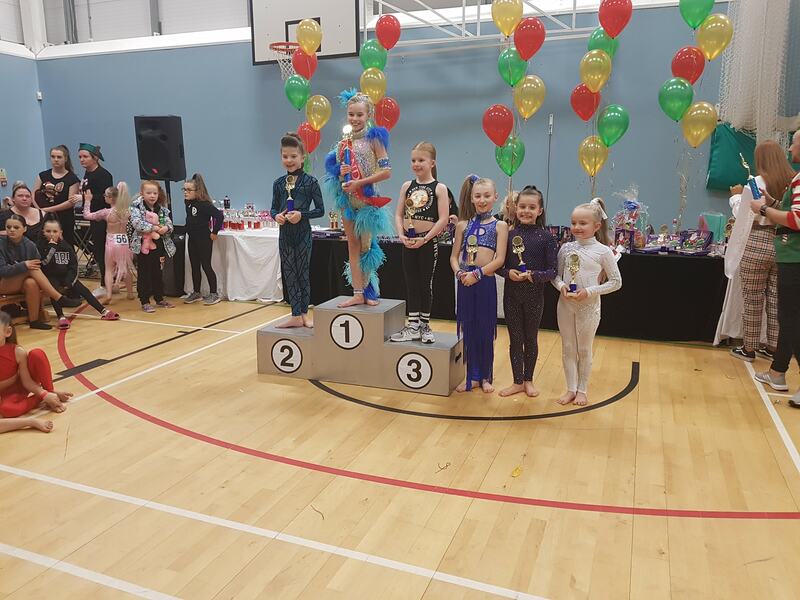 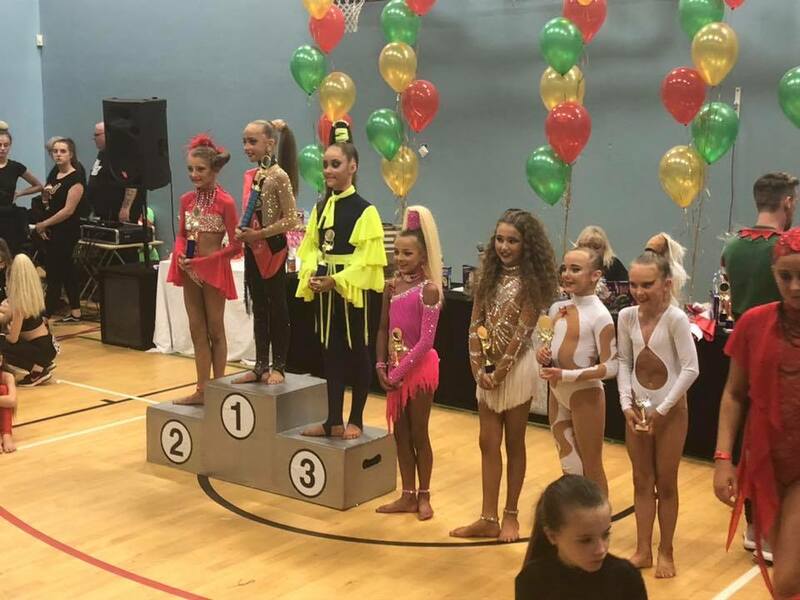 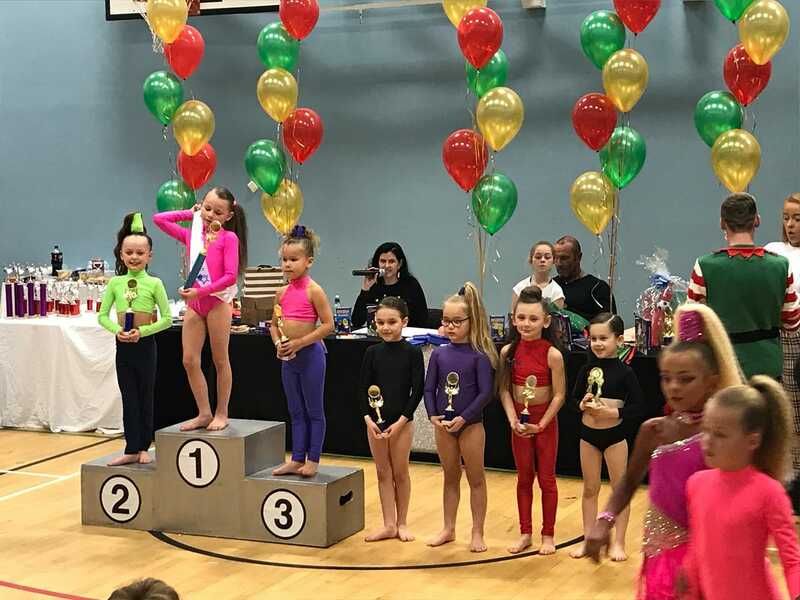 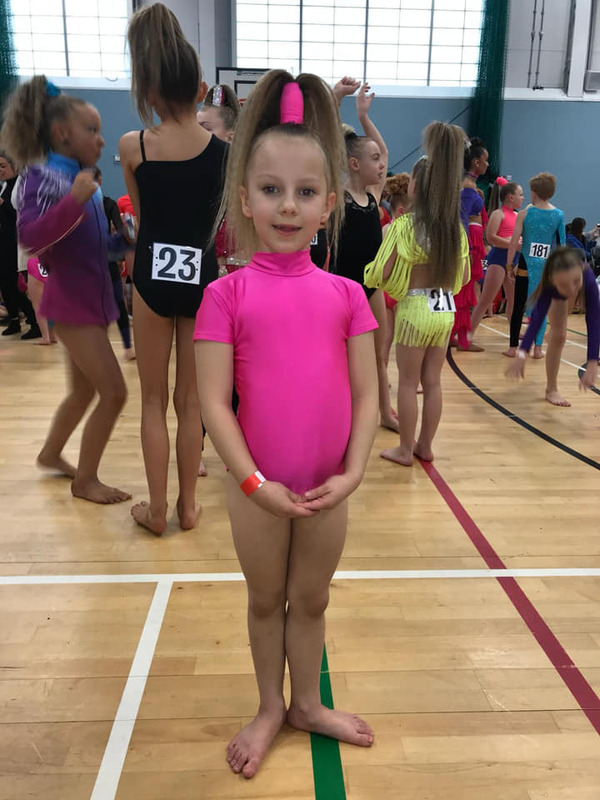 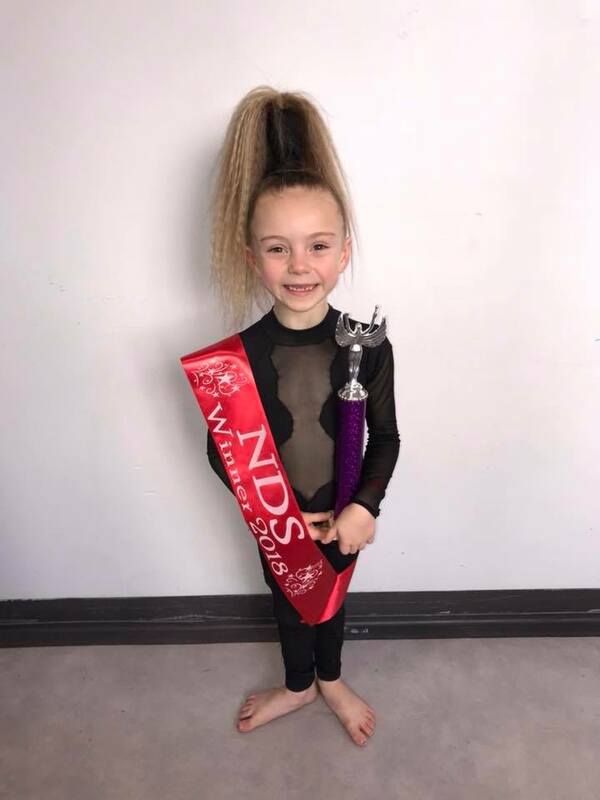 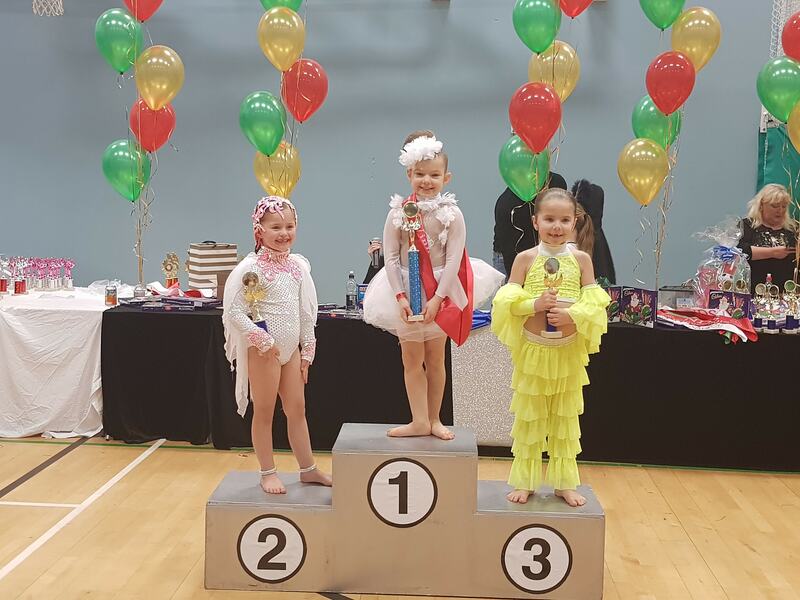 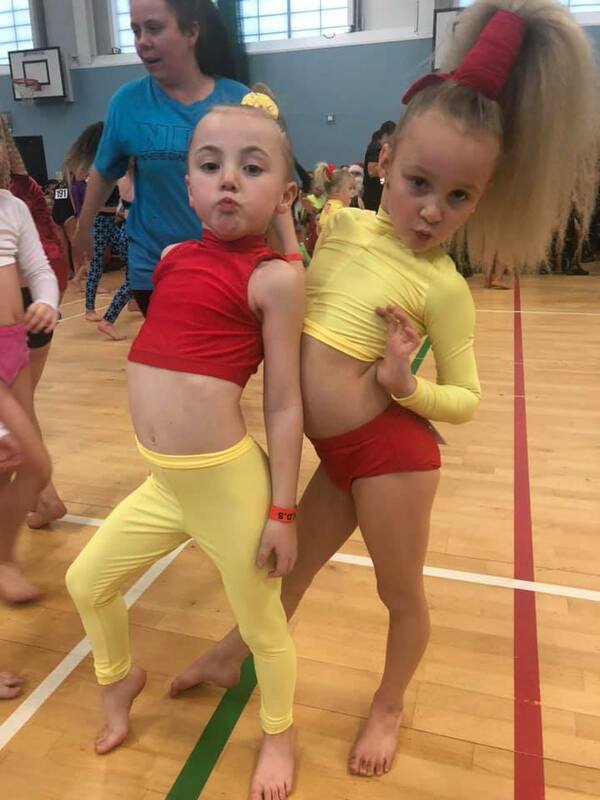 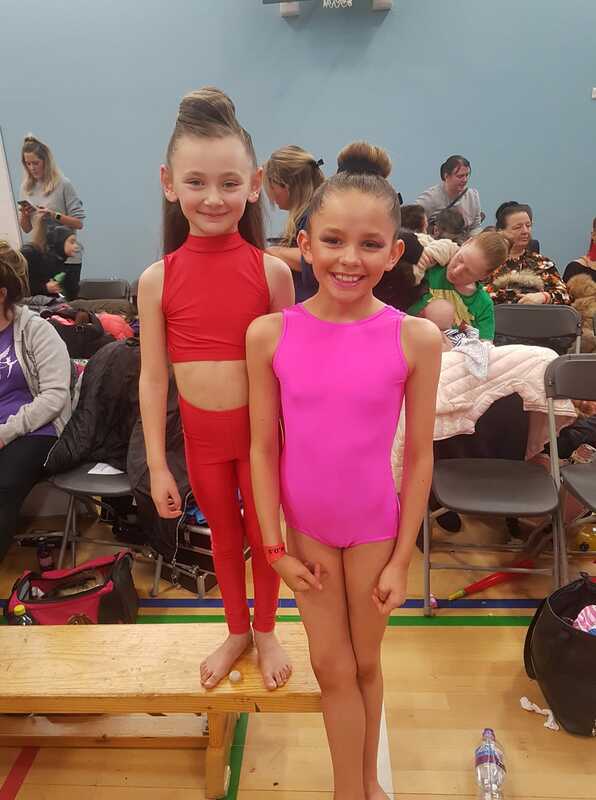 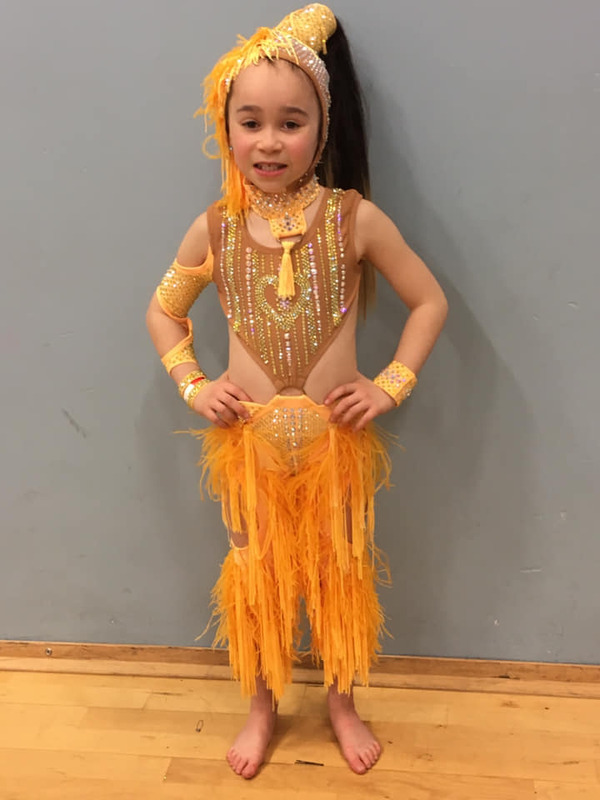 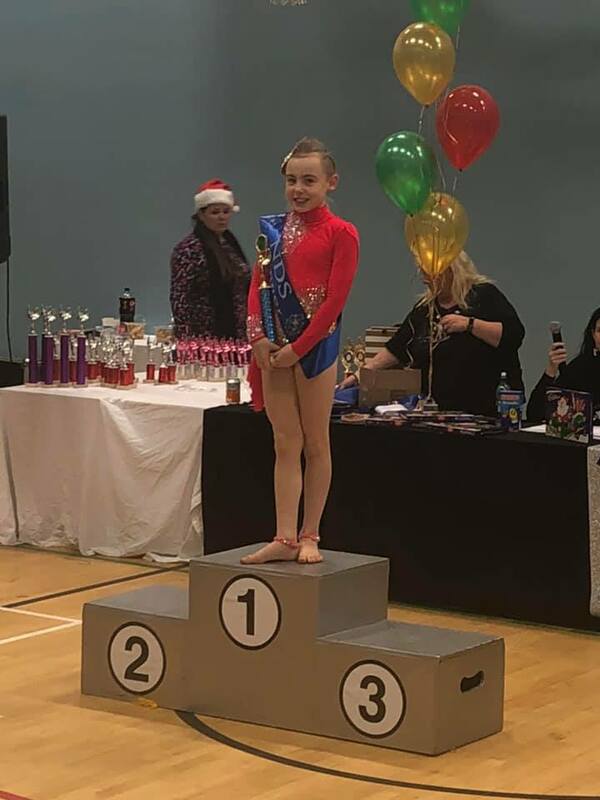 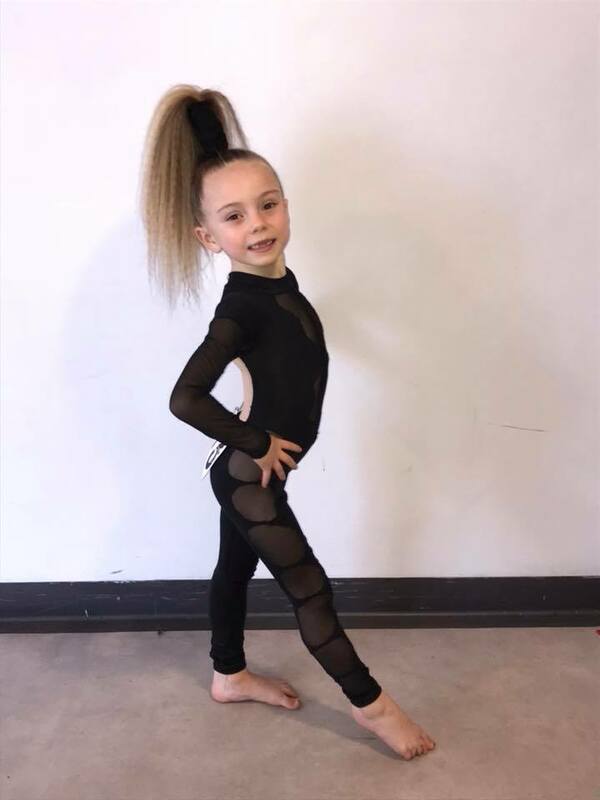 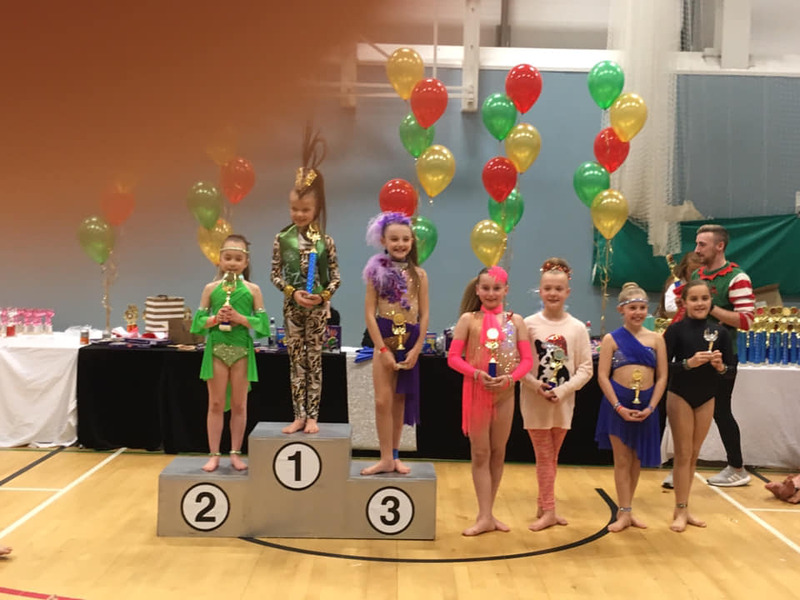 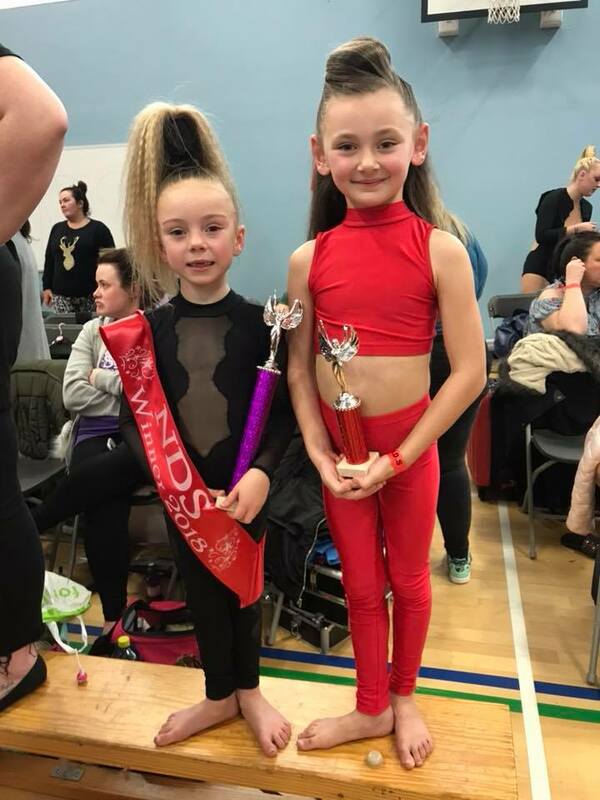 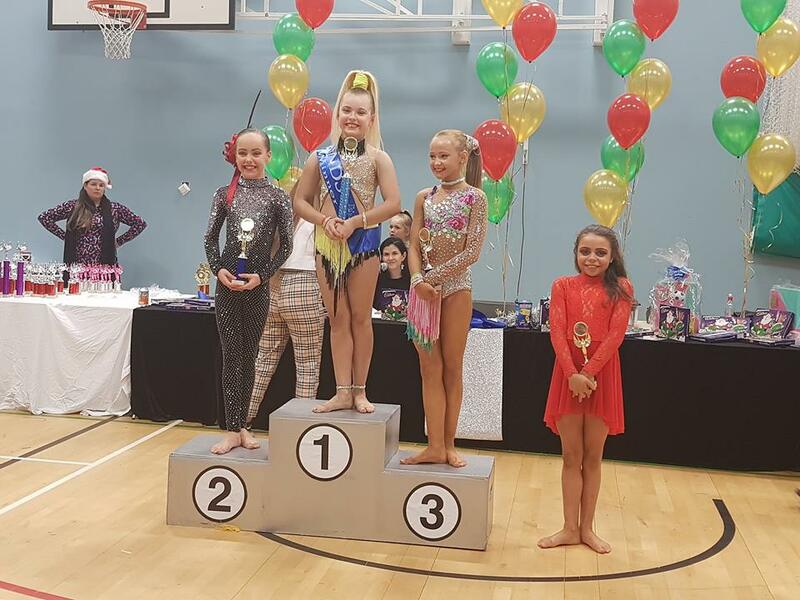 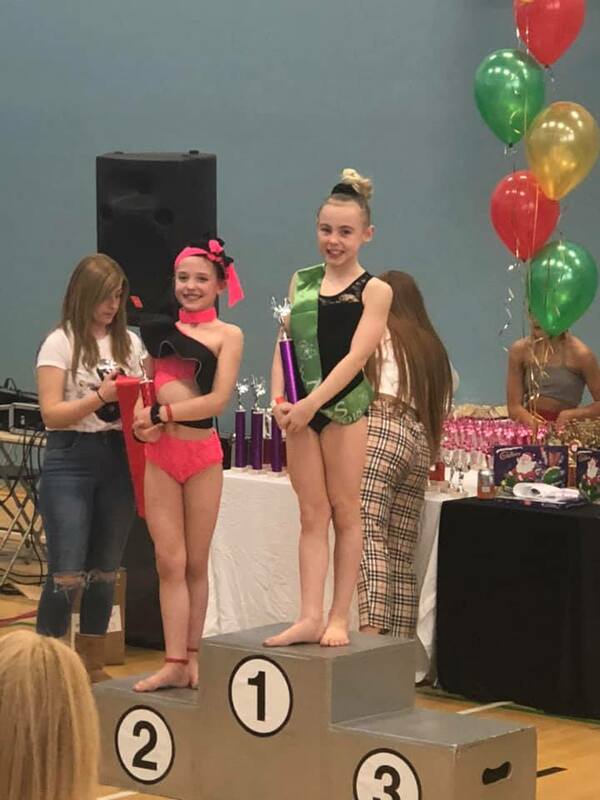 We had some amazing results, and all dancers reaching a final, special mention to our Cori, her first time on the floor after her 3 month ban, huge well done! 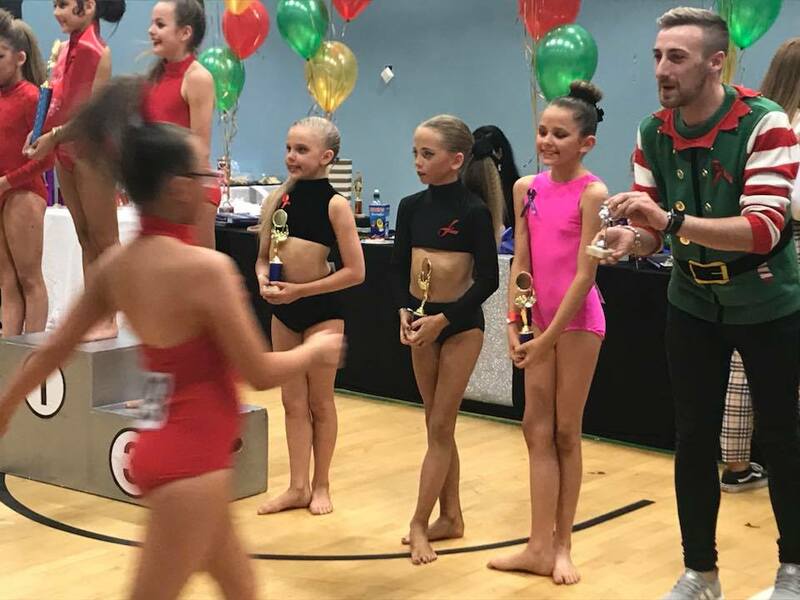 Now for a Christmas break from comps, but I know those of you who are hungry for results in 2019, you will still be none stop training from home!! 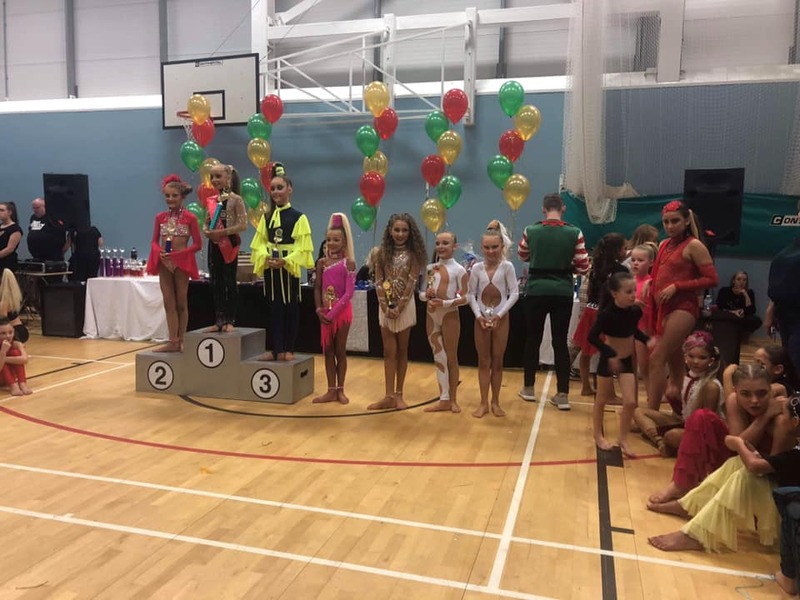 Massive well done to all of you, we are so proud!